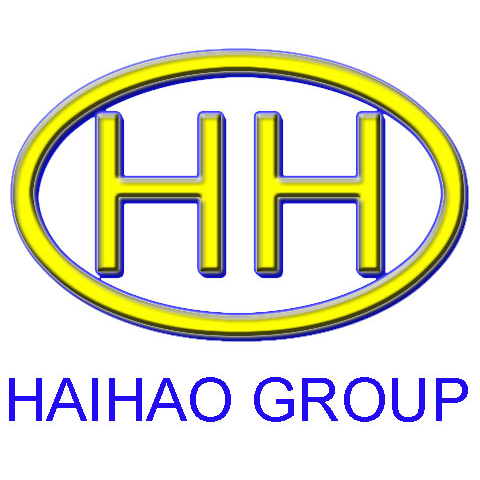 Hebei Haihao Group, as a first class manufacturer of non-standard flange in China,supplys a variety of steel flanges to satisfy our customers’ special requirements, which include different size, different schedule,different pressure and different finish faces. 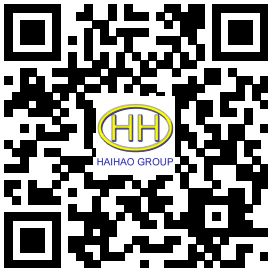 With our professional equipment and experienced technicalist, Our products are produced strictly according to the requirements. 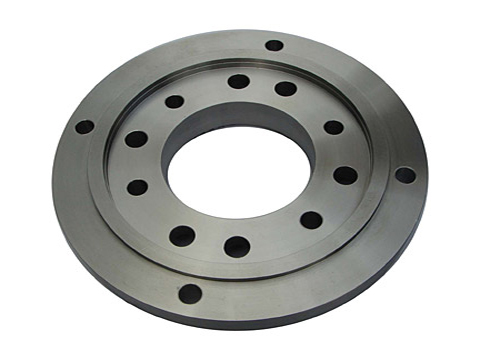 Our raw material for non-standard flanges all are purchased from big steel companies which can make sure the material in a high quality.